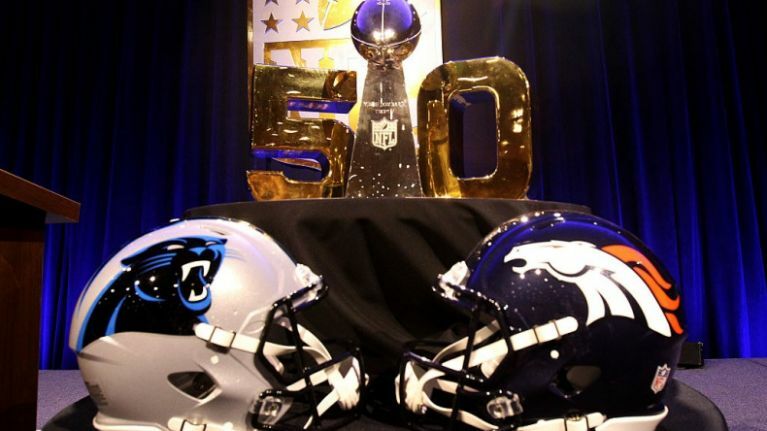 Super Bowl 50 promises to one of the biggest sporting events of the year, which is saying something when the Olympics is taking place this summer. It's prime time television and this is most certainly reflected in the costs of adverts during the event. One second of advertising will set you back a whopping $160,000 according to Ad Age... all that money for just one second of air time. The average cost of a 30-second advert during the Super Bowl is $4.8 million. We'll just leave that figure a moment to let it sink in. That means that if they advertised every second during half-time in the game, they'd rake in a cool $300 million. CBS also expect to charge up to $10 million for last minutes advertising spots which they reserve until close to the event.